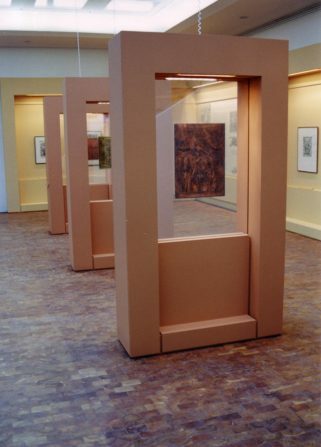 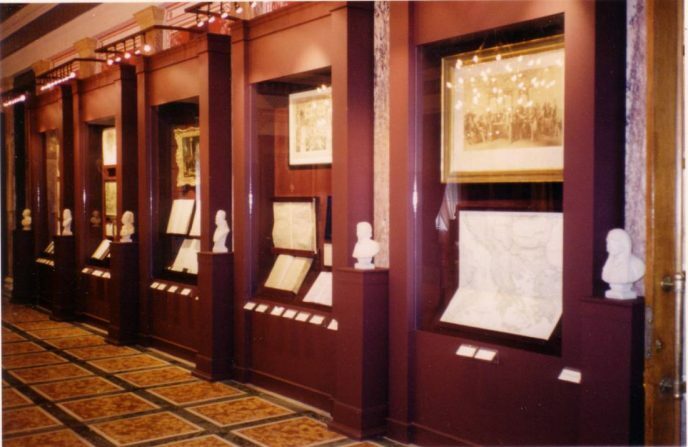 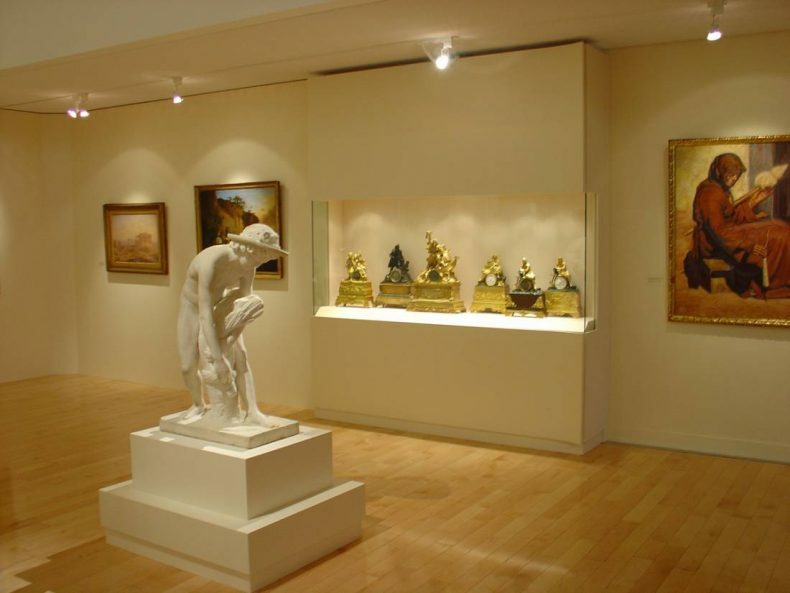 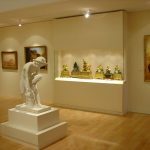 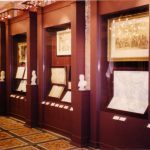 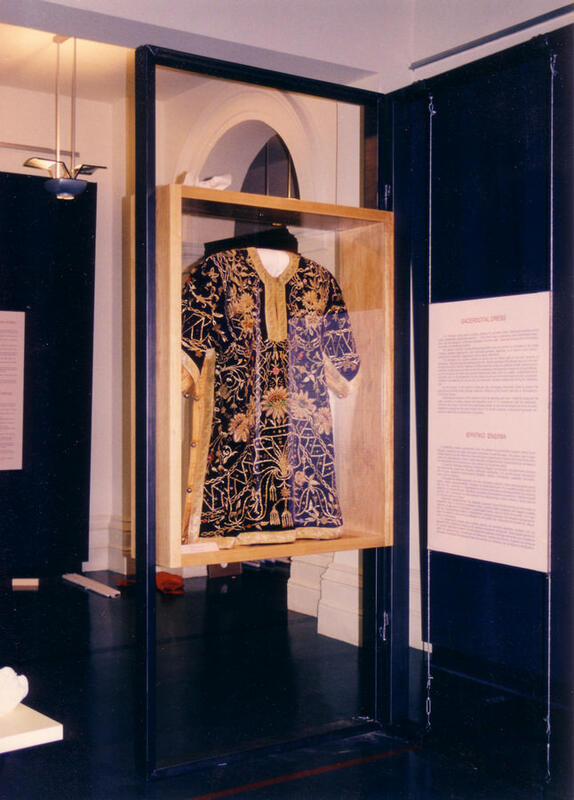 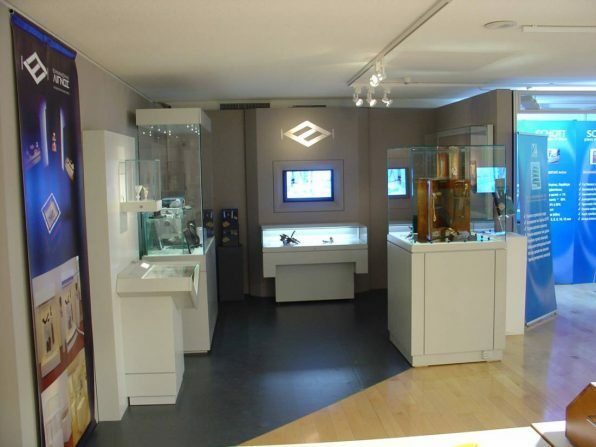 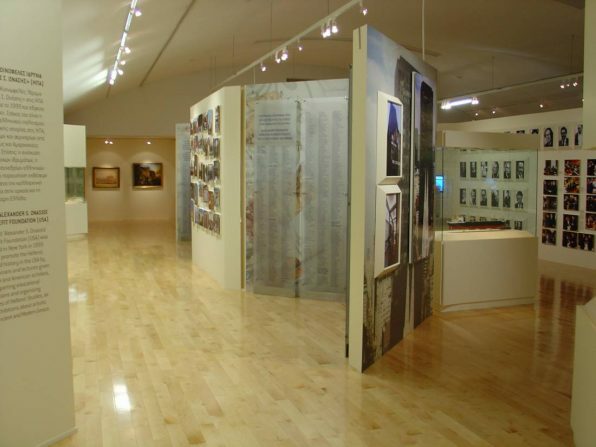 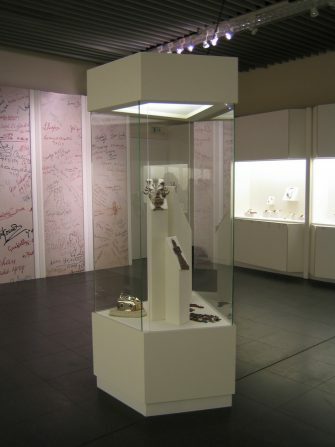 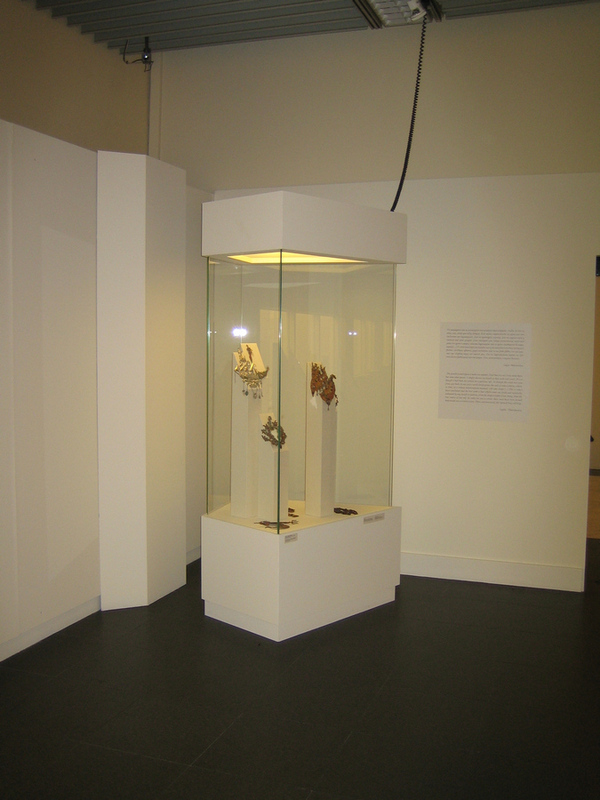 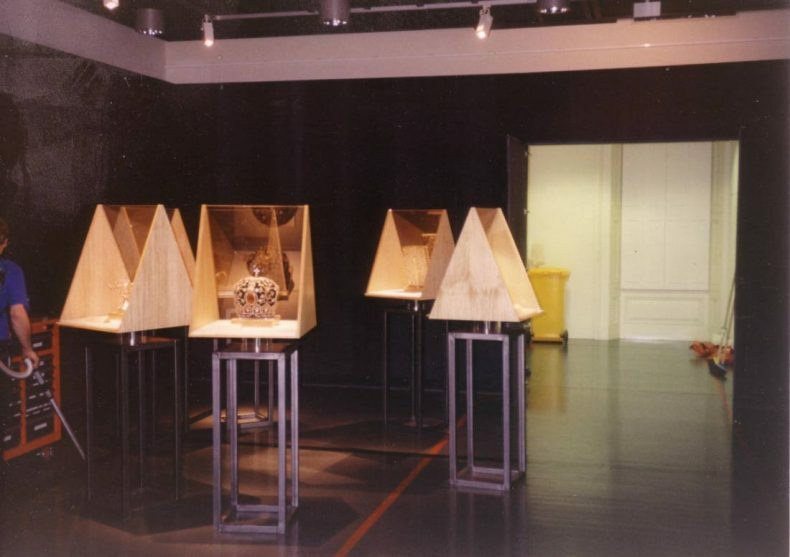 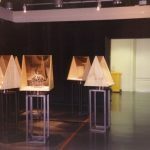 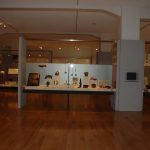 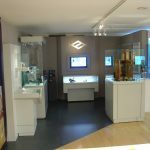 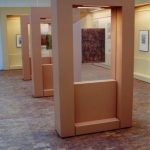 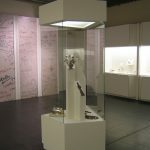 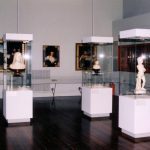 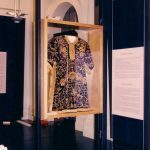 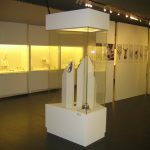 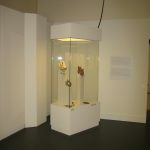 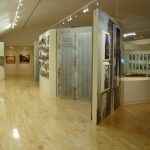 We can implement any type of periodic exhibition, of commercial or cultural profile. 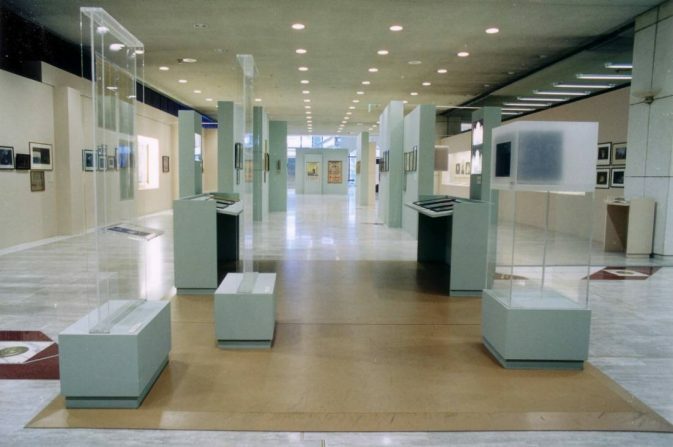 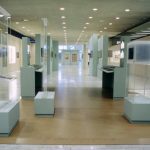 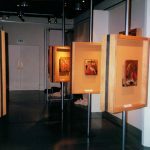 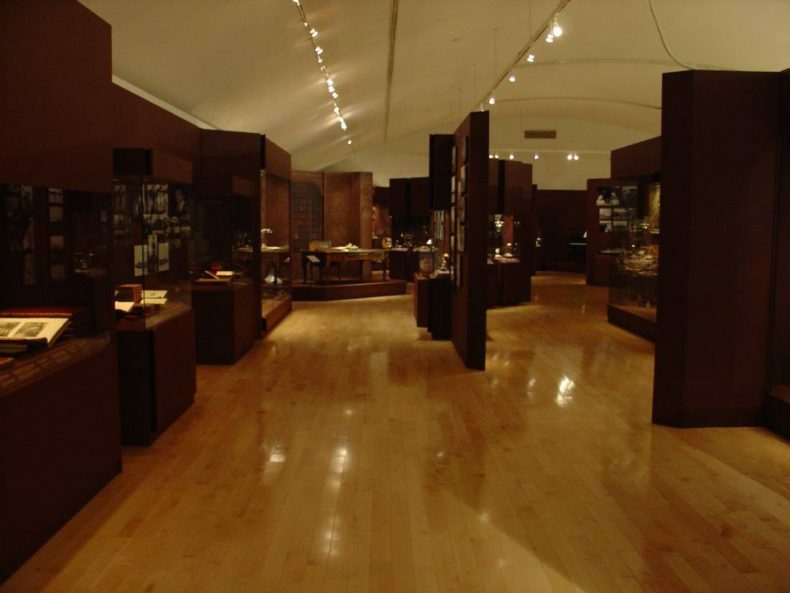 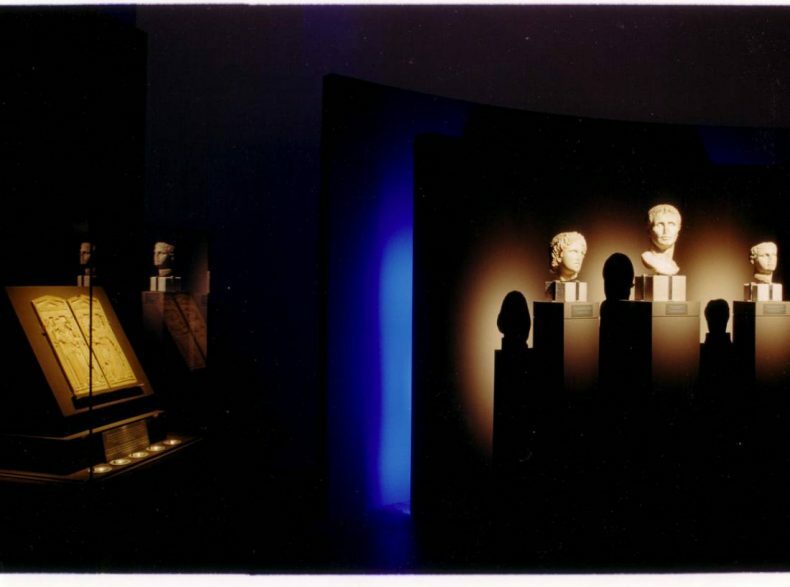 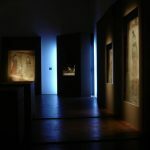 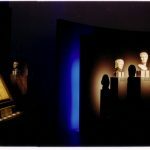 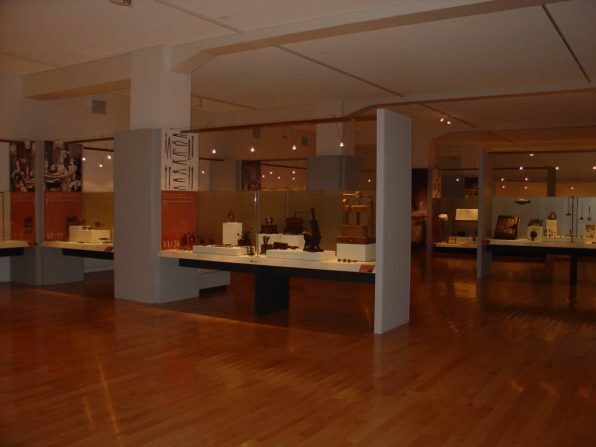 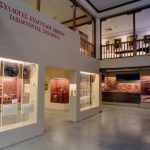 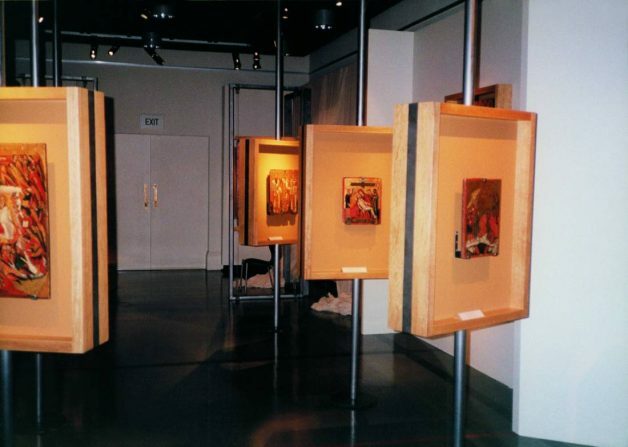 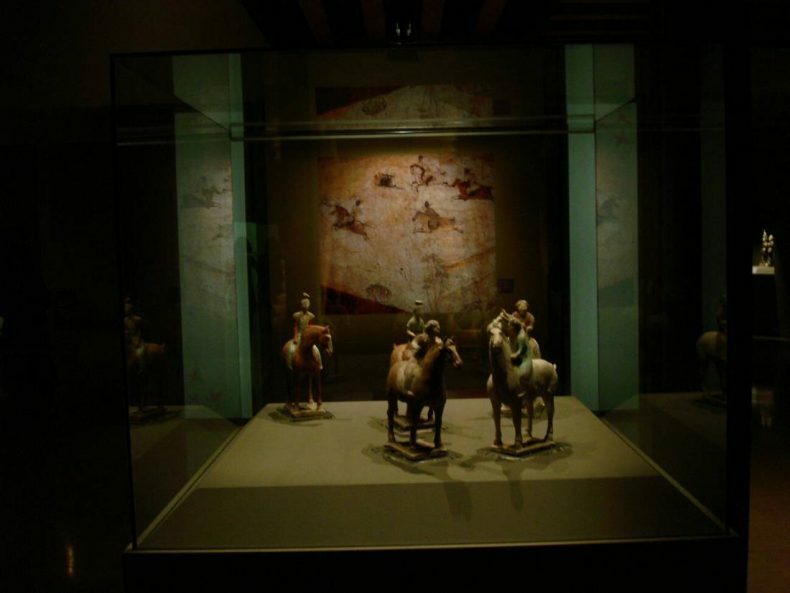 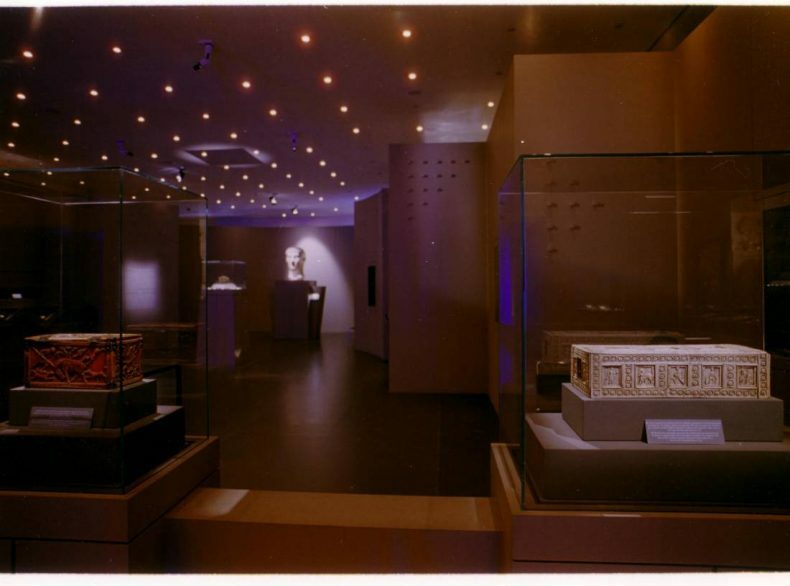 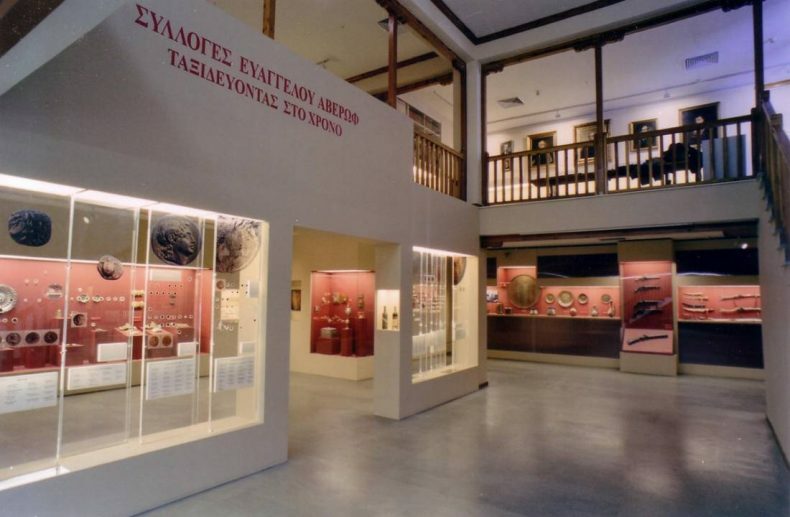 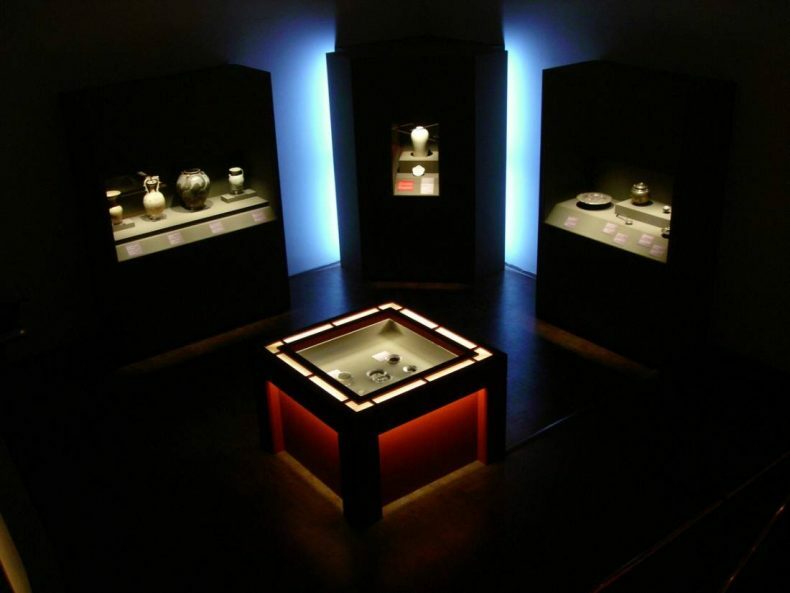 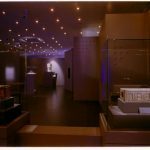 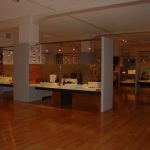 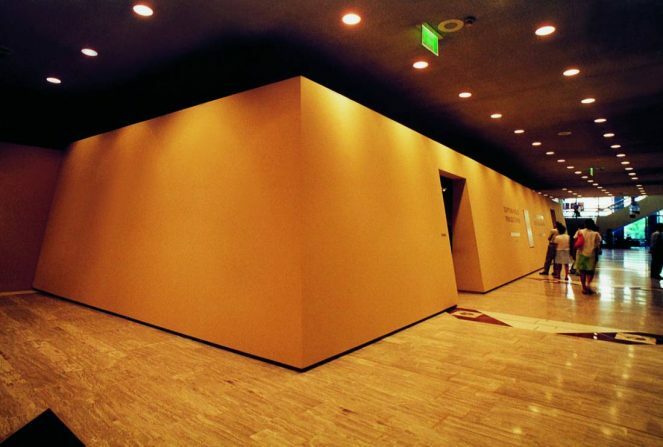 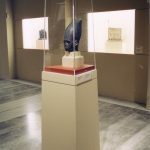 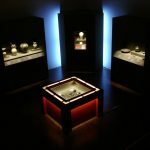 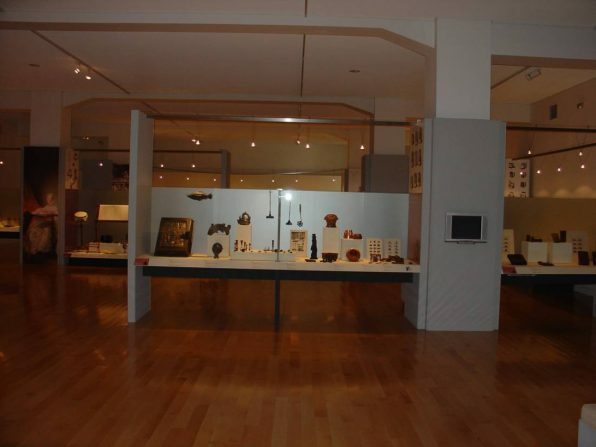 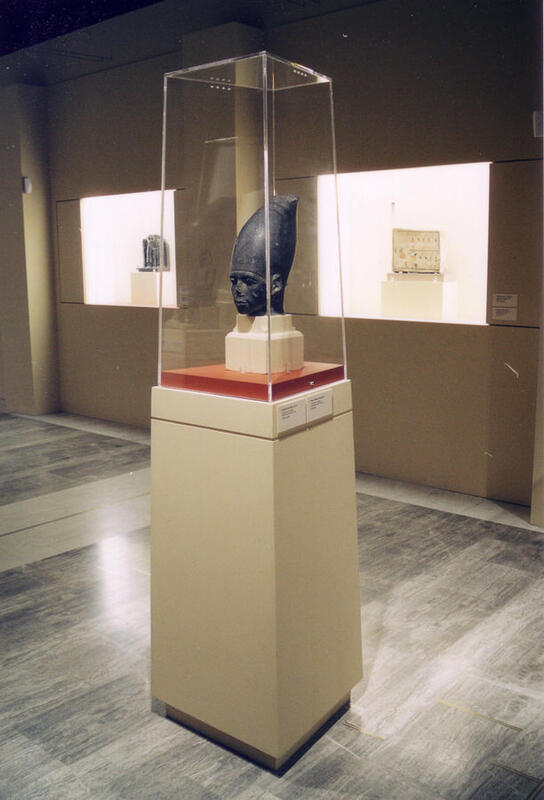 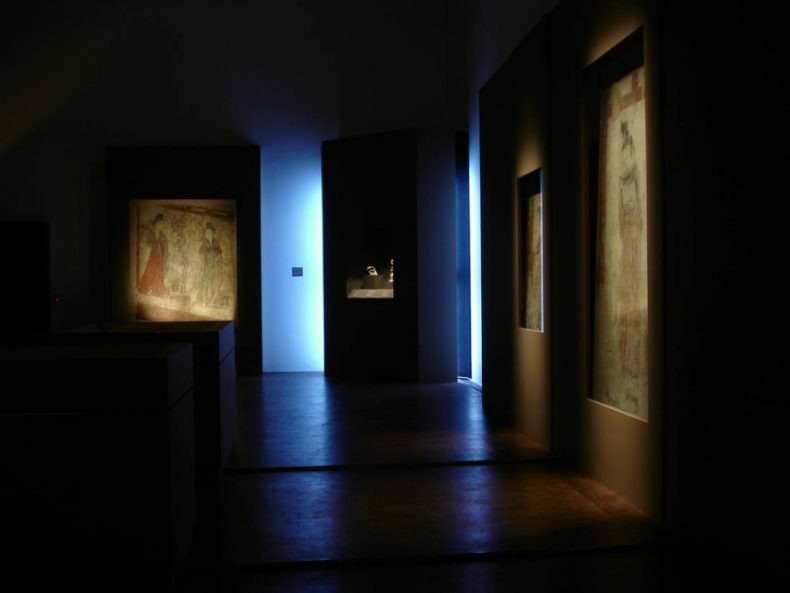 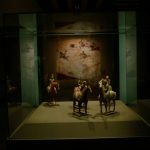 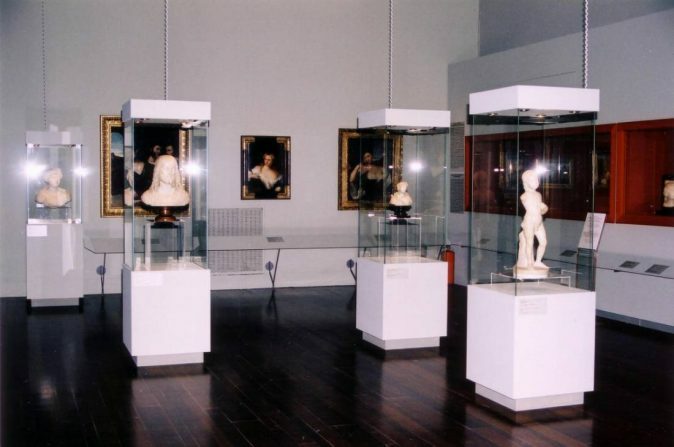 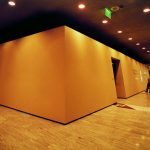 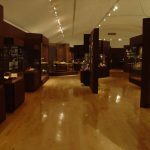 We have international experience in the implementation of archeological and visual arts exhibitions. 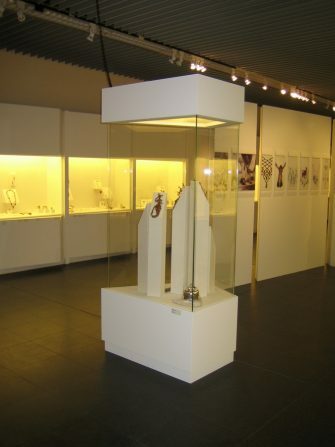 Furthermore, we offer the possibility to rent an exhibition equipment system.